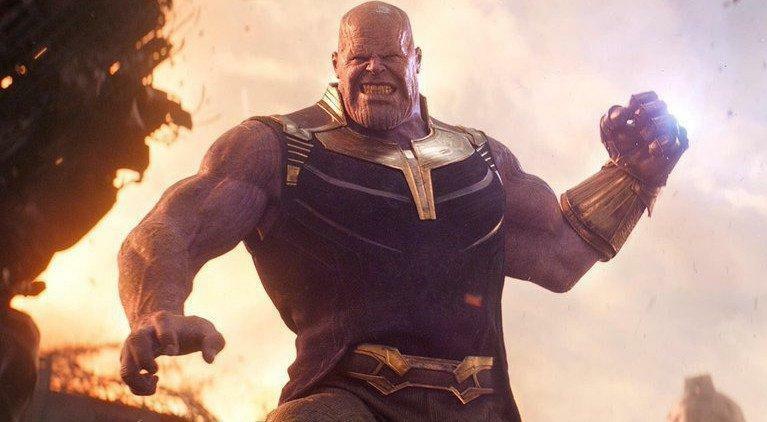 1; you will GTA Thanos. At the time of writing, the mod is not complete and therefore not available. Besides, there is no word when it hits. What we have, however, are some videos showing the mod. Now I just want to see the fight between a hungover Trevor and Thanos. Who would win? 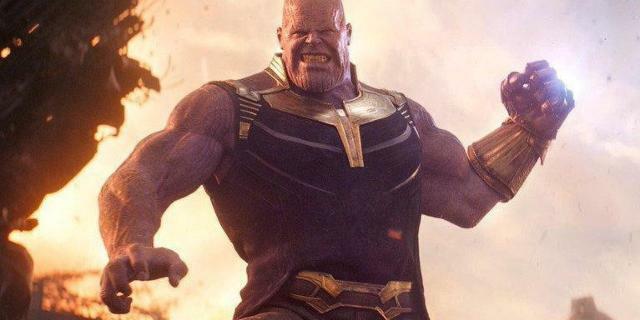 My money is Trevor, but Thanos has a chance with the Meteors. Grand Theft Auto V is available for PlayStation 4, Xbox One, PC, PS3 and Xbox 360. Despite being released in 2013, the game is currently one of the most popular titles in the world, with a huge player base, one big and dedicated modding scene and regular content updates and patches. In addition to GTA Online mods have played a key role in extending the game's success until 2018. Mods are not only extremely common, but there are also a lot of high quality. Similar to games like Skyrim GTA V Mods easily add hundreds, if not thousands, of more enjoyment and content to a game that's already full of both. In other more recent and related news, the game is approaching 100 million lifetime sales, making it the best second best retail game ever, just behind Minecraft (without Wii Sports that was bundled with the Wii and Tetris which was re-released millions of times.